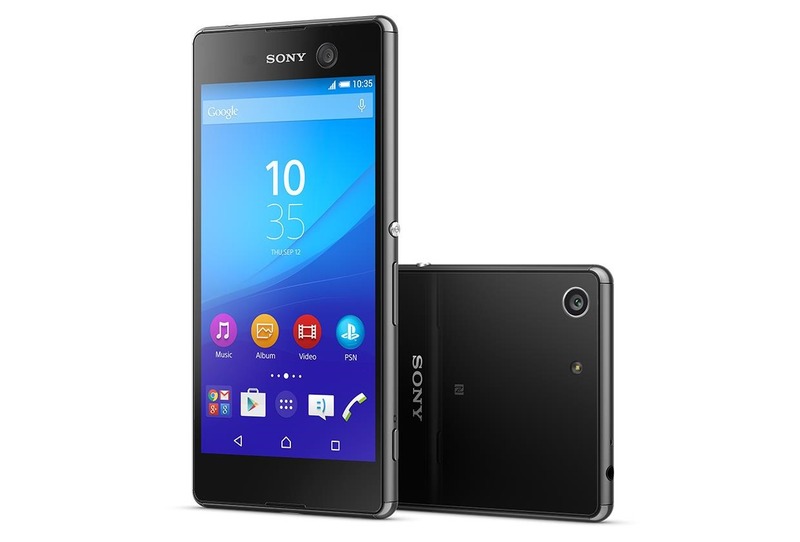 Android version shipped 5.0 "Lollipop"
The Xperia M5 was announced on August 2nd, 2015. 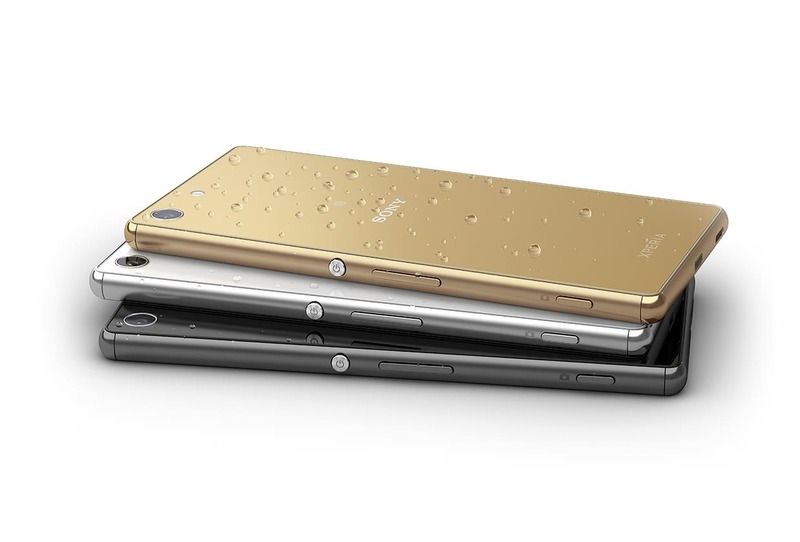 It is the follow-up to Sony's 2014 mid-range "rugged" handset, the Xperia M4 Aqua. It maintains the same IP65 and IP68 water and dustproof ratings as that phone, allowing full submersion of the device at depths "beyond 1 meter." The M5 eschews the Snapdragon 615 processor of the M4 Aqua for a new MediaTek Helio X10 octacore chipset and a PowerVR Rogue GPU, along with an extra gigabyte of RAM (now 3GB). 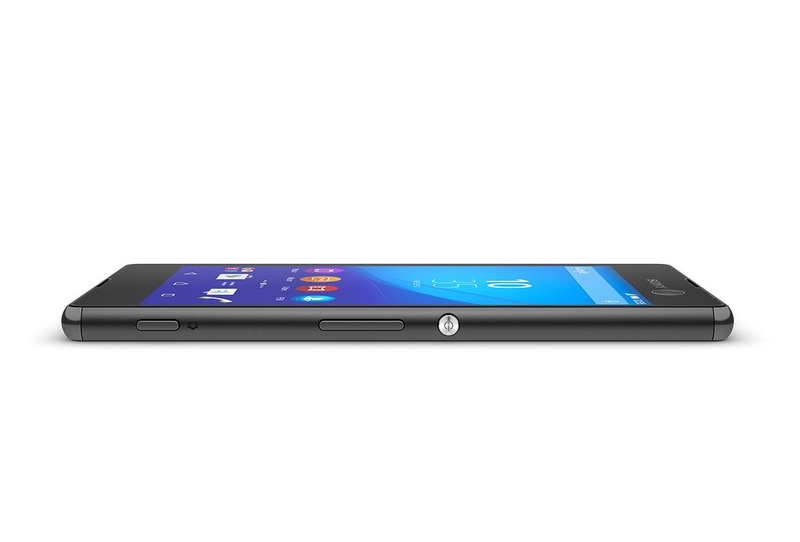 This should make for a substantially more powerful smartphone than the M4 Aqua, at least on paper. 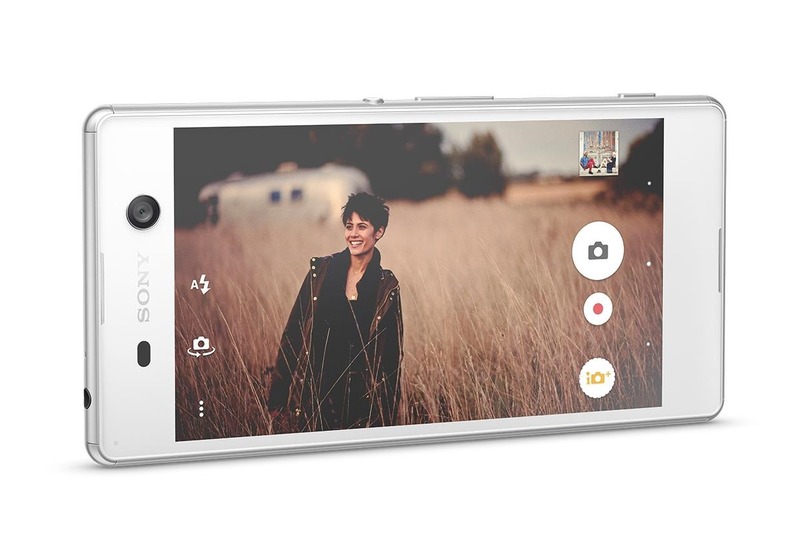 The new 21.5MP Exmor RS rear image sensor increases photo resolution by a large amount, and a 13MP front-facing unit continues a growing trend of high-megapixel selfie hardware. A small-ish 5" 1080p display may be the M5's one weakness for some buyers, though the size will hopefully make for excellent battery life.